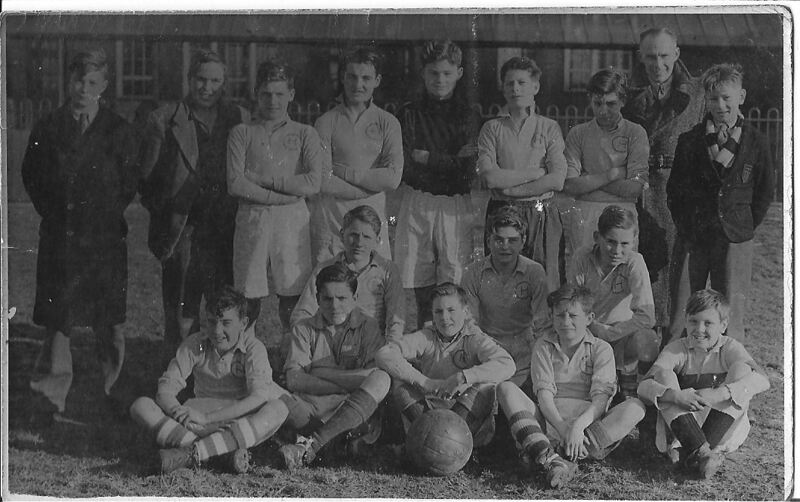 Many thanks to Gerry Mort for this photo of the Hoylake Cygnets team from the 1949-50 season. Centre row – Gerald Fleet, R Smith, C Rice. Great to see that photo of the Cygnets. 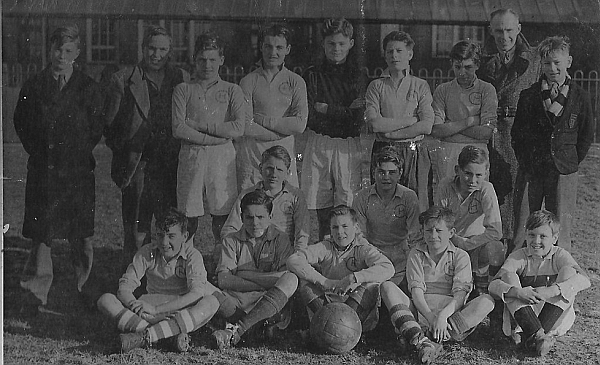 I was secretary for the Boys` Federation in 1950. Jack Wood taught me to drive seven and six a lesson!-Joe Mercer of England, Everton and Arsenal refereed our cup final on Hoylake`s ground – did it all free! My dad was a printer and produced signing on forms, one for each player – just to keep them to one team! We lived at 3, Lee Road and lads were calling in all the time, just asking for details of fixtures ets. It was all good fun. How wonderful to see this picture of my granddad Jack Woodhouse who also taught many people to drive after leaving the Post Office. HIs son Ken sadly passed away two years ago down in Kingston upon Thames near his children Ruth, Julia and Ben and Harriet. His cousin Norman Beech now lives down in Dorset and will be 80 this year. Jane – Ken was a good friend of of mine and I’m sorry to see that he has passed away. I last met him when we were attached to the Cheshire Regiment. I have a photo somewhere and will try to dig it out., it is of an army sports meeting. at Preston.I remember Ken playing for New Brighton when they were in the Third Division. Gerry and Don it’s good to hear you memories of Ken, for many years he had a lot problems with his knees which led to operations which were not very successful, he would always say it was due to his playing football.. if you remember Norman Beech’s brother Frank we have e.mailed him at home in Tasmania and will be getting in touch with Hoylake Junction and leaving comments about his beloved boats., see fridays photo of converted ships lifeboat., I believe he had one.